The castle's origins date back to the 11th century and it has been designated by English Heritage as a grade I listed building. 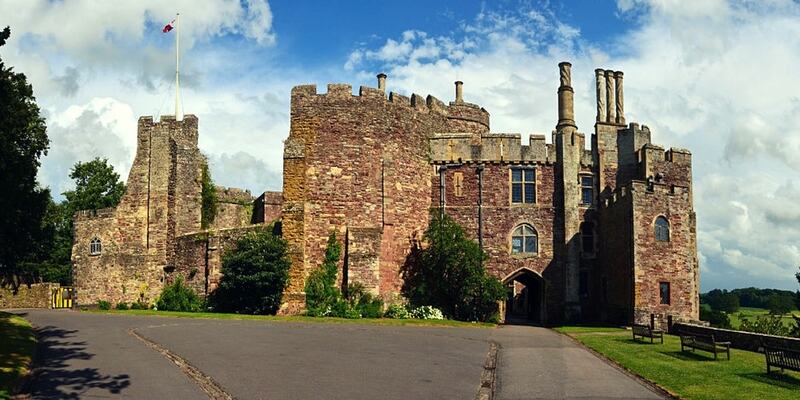 The castle has remained within the Berkeley family since they reconstructed it in the 12th century, except for a period of royal ownership by the Tudors. It is traditionally believed to be the scene of the murder of King Edward II in 1327. 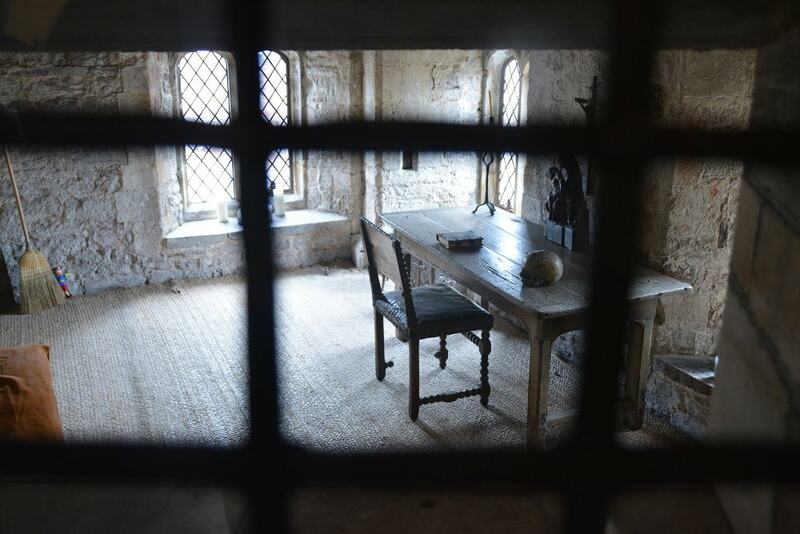 The castle is the third oldest continuously occupied castle in England after the royal fortresses of the Tower of London and Windsor Castle, and the oldest to be continuously owned and occupied by the same family. It contains an antique four-poster bed that has been identified as the piece of furniture that has remained in continuous use by the same family the longest in the UK.